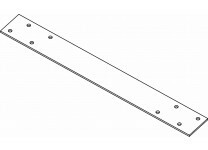 Orbit Industries' Nail Safety Plates install on wood studs and structural members to prevent screws and nails from penetrating and damaging wiring and pipes. 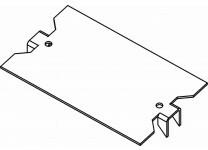 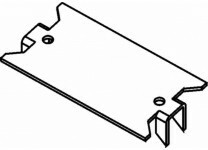 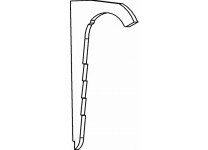 Selected models include mounting prongs for ease of installation. 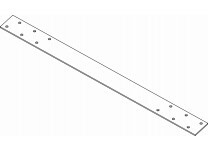 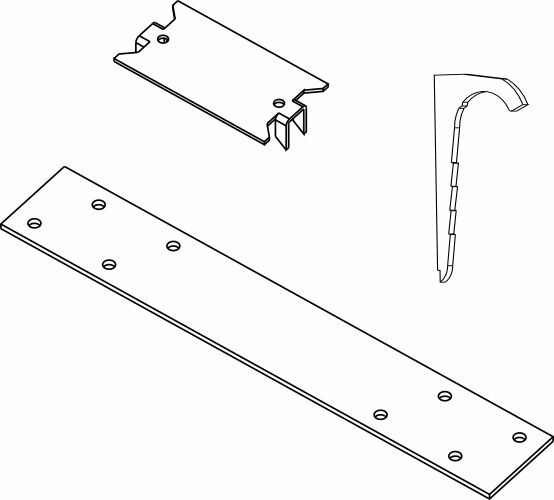 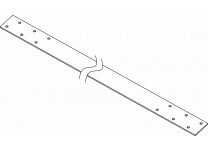 Nail Straps are used to securely mount flex and EMT conduits to studs and joists.